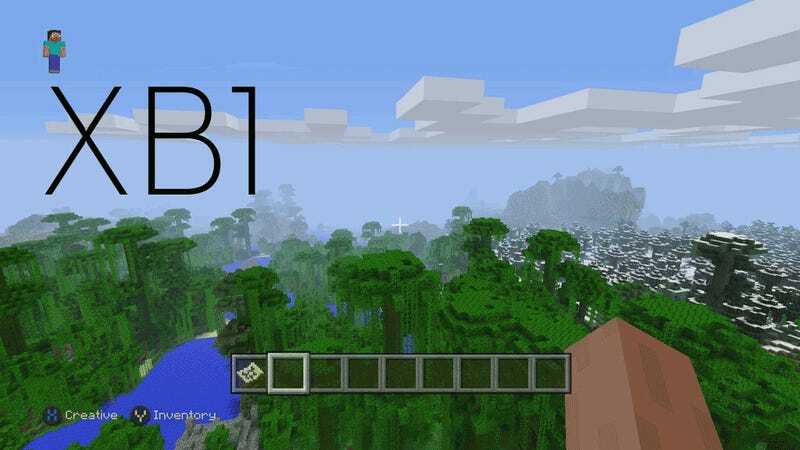 How will Minecraft look on PS4 and Xbox One? Basically, it'll still be Minecraft, but you'll be able to see farther. 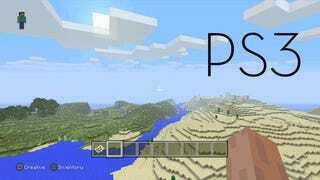 These images were tweeted today by Minecraft console developer 4J Studios, and give a sense of how much farther you'll be able to see on Xbox One and PS4 compared with their last-gen counterparts. They also say they're trying out a world-size increase in the next-gen versions that'll make the maps 36 times larger than on Xbox 360 and PS3. Luke made these helpful gifs to make the comparisons easier. Whatddya think? It might still just be Minecraft, but I'm actually pretty psyched to play this game on one of the two new consoles, if only to for the built-in split-screen multiplayer.